Nice building lot on Rohrer Road in Smithville schools. 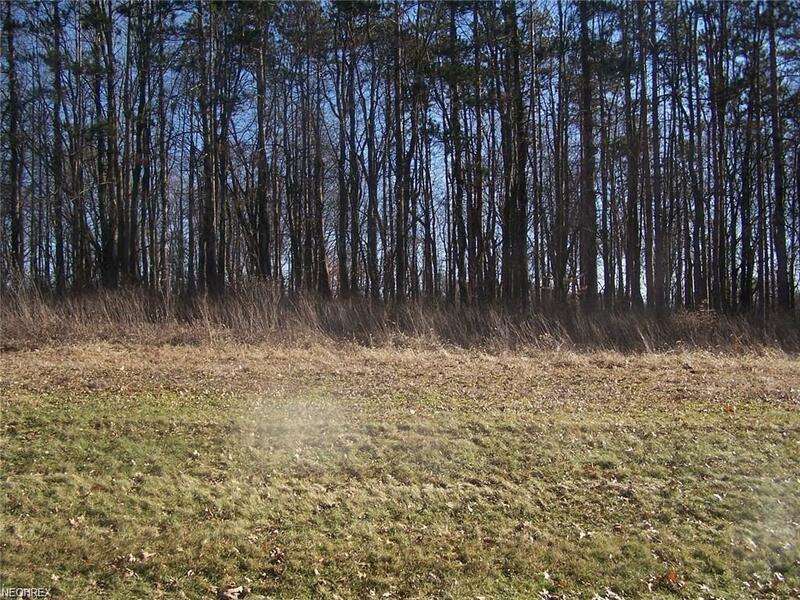 Lot is 1.432 Acres and has been perc tested and had septic plot drawn out. Bring your builder.